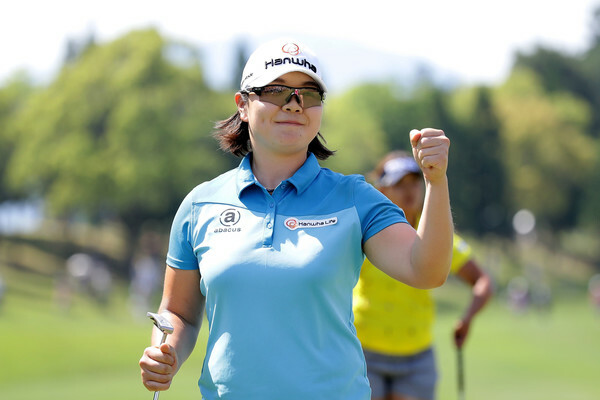 A T-6th finish for Heekyung Bae at the JLPGA Chukyo TV Ladies Championship. 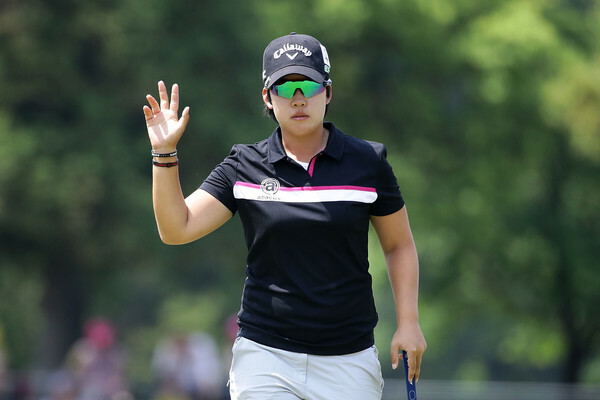 Three sub par rounds of 69, 68, 68, will give Bae a lot of confidence for the year ahead, as she attempts to reach the level of success many of her Korean counterparts have already. Min Young Lee finished T-10th and after last weeks 2nd place finish, Lee is certainly putting in some solid performances. The JLPGA Rookie has already won this year and another victory may not be too far away. Bo Mee Lee, who has not lived up to expectations yet this year was never in contention this week, but did secure a top 20 finish. Her T-18th was probably the best she deserved from the three days. The 20 JLPGA winner is just a little bit out of form in recent months, but in saying that, Lee is very much capable of winning any week, so onto the next! Previous Previous post: Char Young Kim Claims The Doosan Matchplay Title, Again!